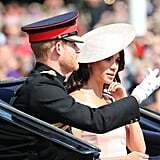 Since most of us still aren't over the royal wedding, we've been impatiently waiting for Prince Harry and Meghan Markle, to come back from their honeymoon and continue their official duties as the Duke and Duchess of Sussex. 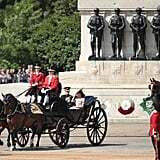 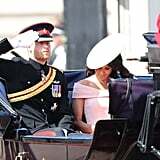 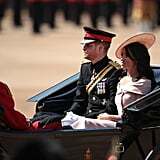 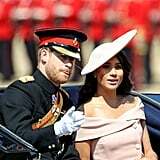 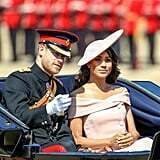 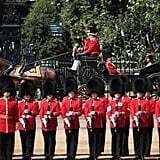 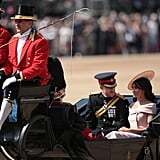 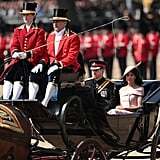 Thankfully, we didn't have long to wait, as the couple attended Trooping the Colour, a military celebration in honour of the queen's official birthday. 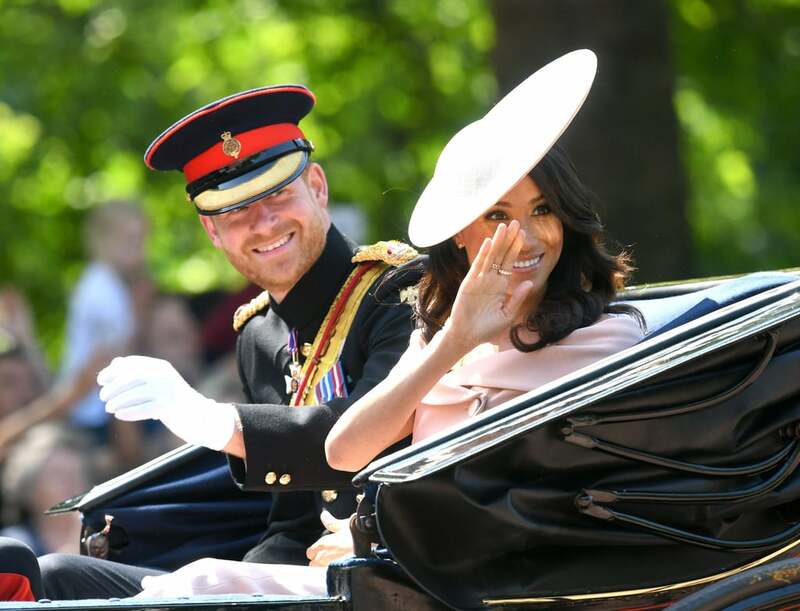 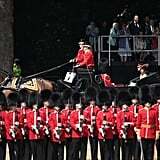 The newlyweds smiled and waved to the crowds during the carriage procession, and looked as happy as can be. 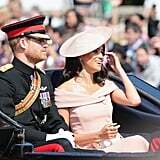 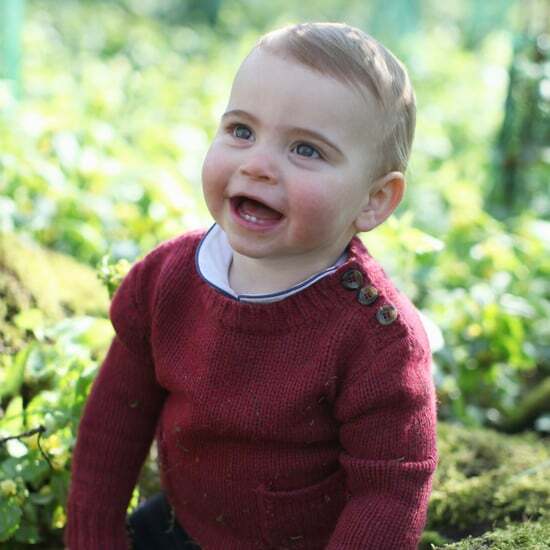 The next couple of weeks will be busy for the royals, as Meghan will be attending her first ever royal engagement alone with the queen, oh, and having a sleepover too!. 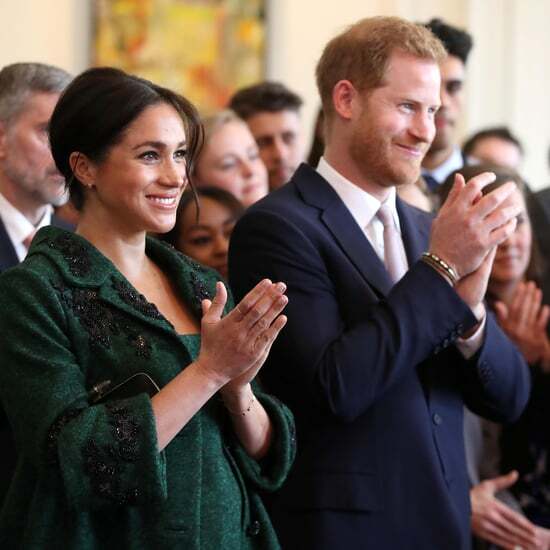 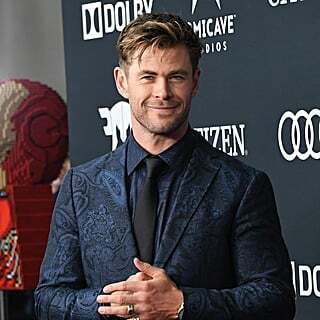 Harry has already got back to business, looking dapper in a tux at the OnSide Youth Zones charity gala at Kensington Palace and announcing plans for the upcoming 2020 Invictus games.